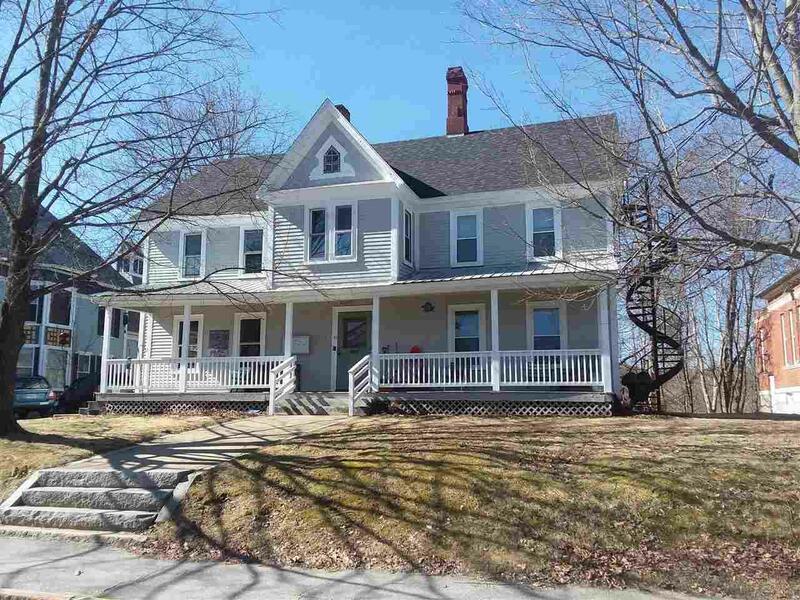 Downtown Pittsfield Investment Opportunity! 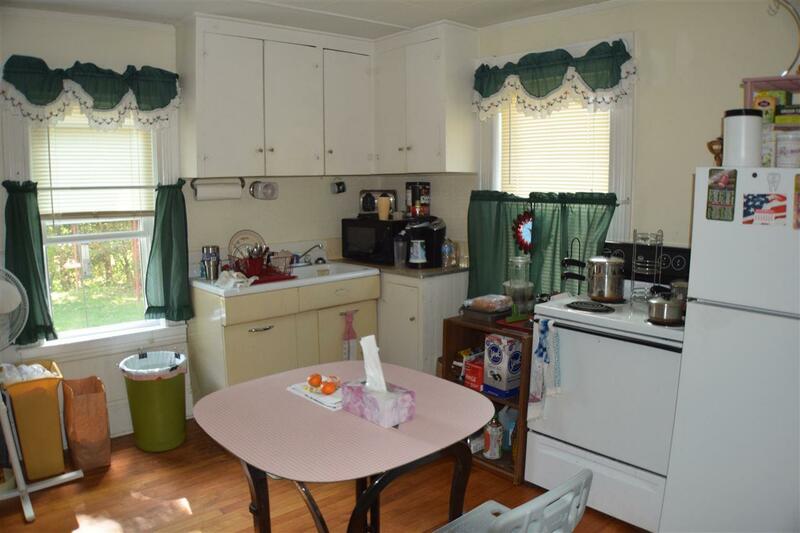 This large 5 unit property has tons of space and potential. 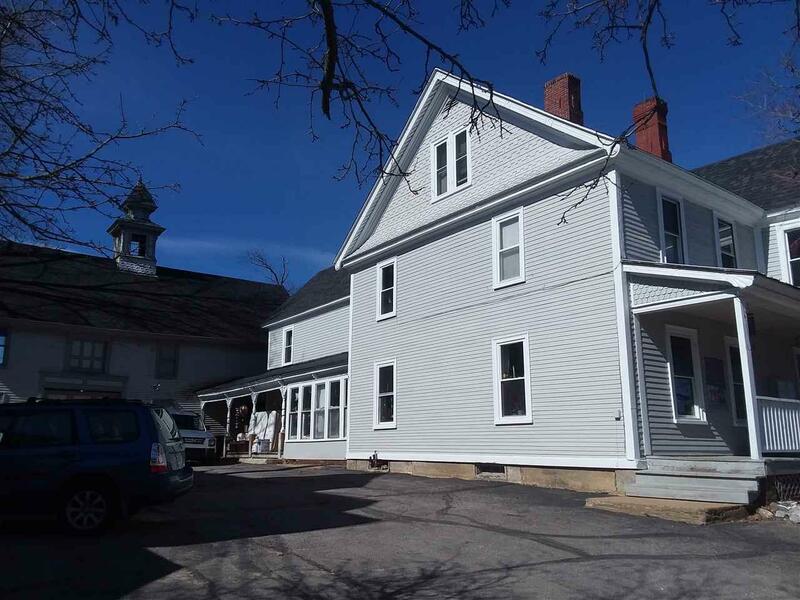 There is plenty of off-street parking, a huge barn and a great view of Main St USA. 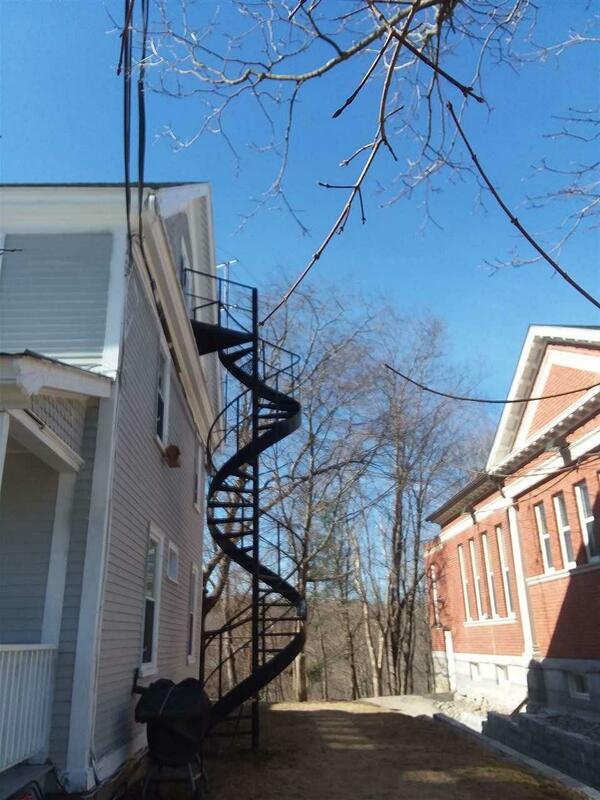 Your tenants are sure to enjoy the library next door and a park across the street. Schedule a private showing today. Courtesy of Greg P Williams of Homefront Realty, Llc.